What does the Department of Health have to hide? 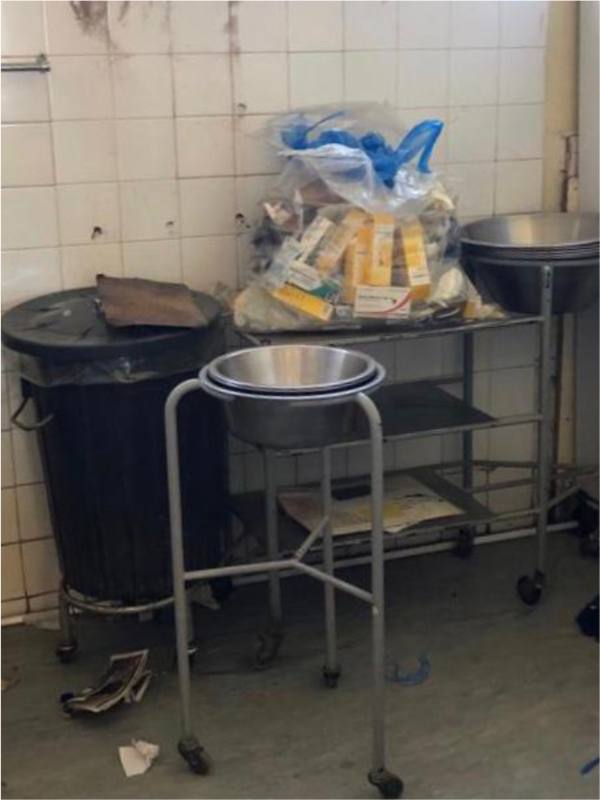 The comments made by the Eastern Cape Department of Health’s spokesperson, Lwandile Sicwetsha, over the weekend are extremely disconcerting, having accused the Democratic Alliance of invading the Empilisweni Hospital in Sterkspruit, and of violating the privacy and dignity of patients at the facility. 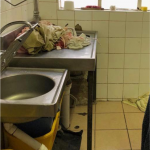 This comes after Member of Parliament, Annette Steyn, was assaulted by hospital staff while conducting a legitimate oversight inspection of the facilities, after previously being denied access to the hospital. How can the Department condone the assault on a member of parliament by staff? An apology should be forthcoming. 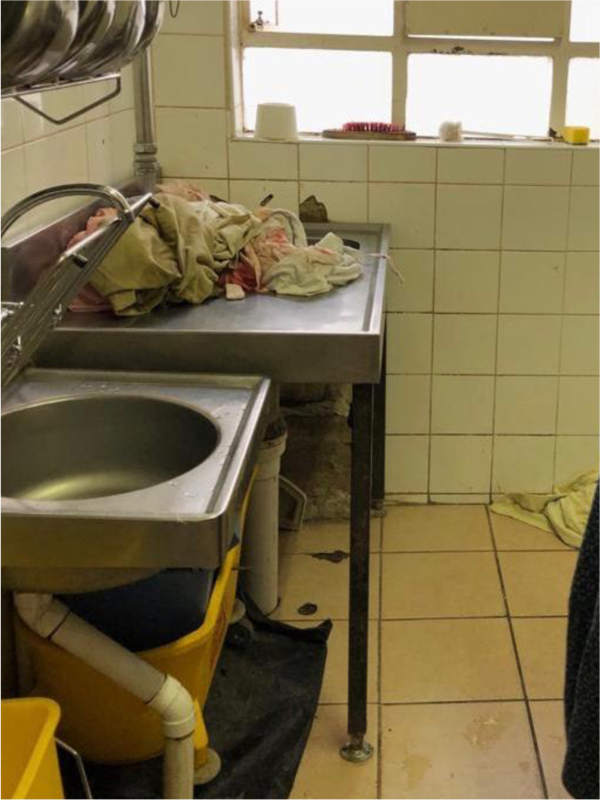 Mr Sicwetsha must perhaps be reminded that, while the Department is certainly bound by law to protect the interests and safety of patients at health facilities, Section 55 of the constitution clearly states that the role of Parliament, which Ms Steyn is member of, is to maintain oversight of any organ of state. The reason for this is to monitor whether the state is delivering the services that it is mandated to deliver. At the Empilisweni Hospital this is clearly not the case. 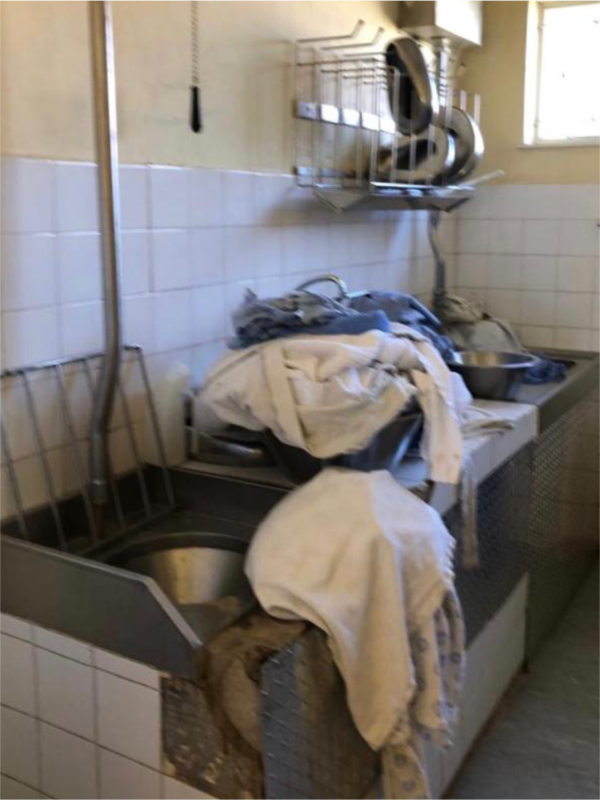 While it is pleasing to hear that renovation of the facility is underway, and it is understandable that this will certainly cause a level of disarray, it does not explain the filthy conditions that were found at the hospital. It does not explain why no water has been available for days. It does not explain the shortage of medical personnel. It does not explain the desperate shortage of medicines. What has become blatantly apparent, is that the staff members at the facility have much to hide. Mr Sicwetsha’s statement that all oversights must be arranged in advance is not only patently false, it would defeat the very essence of conducting any oversight inspections. Such oversights would simply result in the now all-too-familiar window dressing we have come to expect from this Department. A shiny façade hiding the rot. 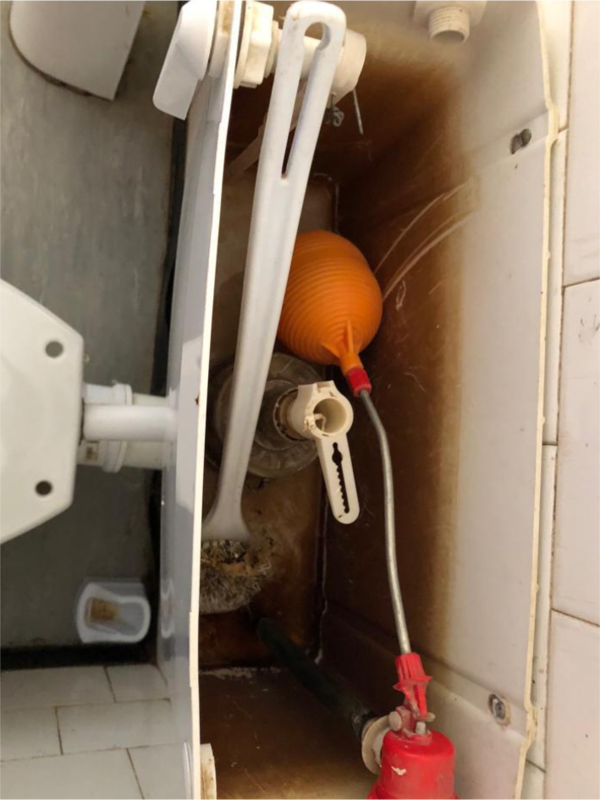 Instead of addressing the blatant failings of one of its own institutions, the Department has opted to make this a political issue, while mothers-to-be are forced to lie in squalor, without water or proper medical care. This is the real violation of patients’ dignity! The desire of a government to control what the public sees is a strong indicator of its failure. The public, who carry a heavy tax burden so that adequate services can be rendered to all South Africans, deserve to know how their money is being spent. I will be submitting questions to MEC Helen Sauls-August, to establish the true financial and physical status of this hospital. I will most certainly follow this up with an oversight visit of my own. The Democratic Alliance will not be intimidated. We will continue to conduct oversight inspections at all state facilities, as this is our constitutional mandate, and it is in the interests of the people of South Africa who often approach us for help given that the failing ANC has long forgotten the people. We will continue to expose the rot in the Health system and the corrupt practices of officials and practitioners whose sole mandate is self- enrichment.